Have you or a loved one become disabled to where it is nearly impossible to work? If so, you may be eligible to receive social security disability benefits. These benefits come into play when you have worked in jobs that are covered by Social Security. If you are currently working and earning more than $1,180 a month, you may not be considered disabled. In most cases, a disability severe enough prevents you from working. Does your disability prevent you from doing basic physical abilities such as sitting and walking or mental abilities such as remembering? The timeframe of which the disability has/ will last is also considered. Your condition must significantly limit your ability to work for at least 12 months. The Social Security Administration has a list of medical conditions that they consider serious enough to qualify for disability benefits. You can find this list here. These conditions include cancer, physical conditions, mental disorders, etc. The next steps in the process help determine if you can do the work you previously did or any work at-all. These steps also consider your age, educational background, the experience within your trade, etc. All of this will take into account whether you qualify or not. The processes of filing for disability can be difficult and confusing. Though it is not mandatory to hire an attorney to represent you during this process, it is recommended. With an experienced lawyer on your side, you will have someone to help you through the process and make sure you meet all deadlines. We will contact your medical providers to secure all relevant medical records and provide them with questionnaires designed to facilitate a successful outcome. If a hearing becomes necessary, our attorneys will prepare a legal brief setting forth the basis for a favorable decision and will attend the hearing with you to present your case. Contact us today for a free evaluation. 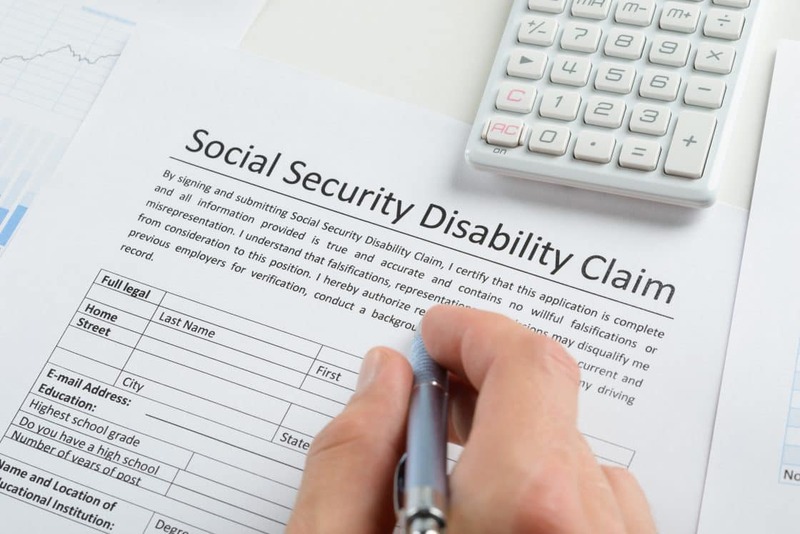 Find more information on social security disability here.